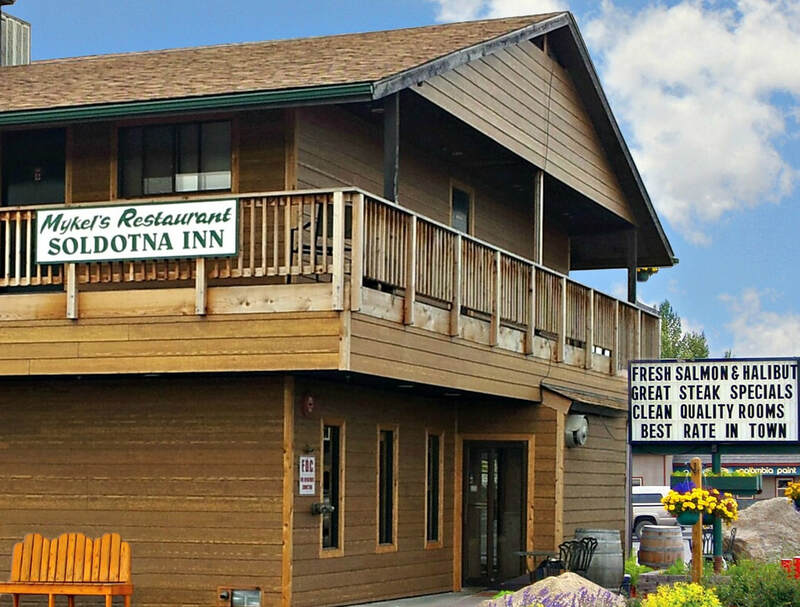 Located at the heart of Soldotna, the beautiful Soldotna Inn is within walking distance of the majestic Kenai River. Savor a first-class meal at Mykel's, then enjoy the convenience of a quick walk home. You can expect clean, comfortable rooms complete with free Wi-Fi, Continental Breakfast, USB charging stations - and you can even bring Fido! 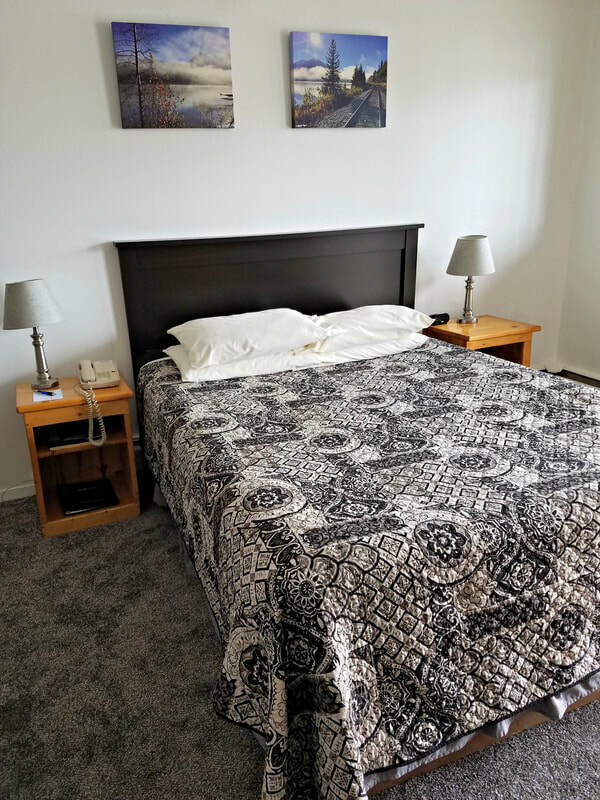 Every room at the Soldotna Inn offers free Wi-Fi Internet, USB charging stations, cable TV with H﻿﻿BO, microwaves and refrigerators. Don't forget the free bountiful continental breakfast every morning! 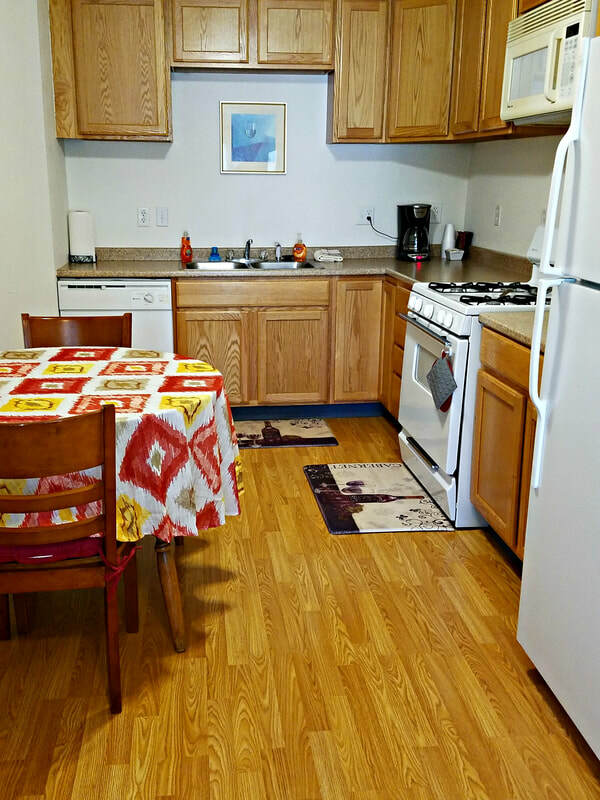 The Soldotna Inn offers furnished apartments with kitchens and kitchenettes, fully stocked with dishes and cookware.